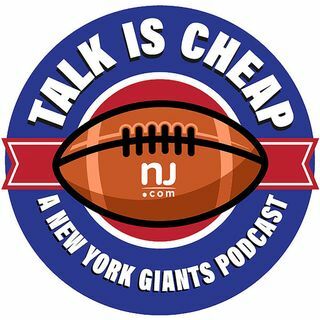 E38: Who should replace Tom Coughlin as Giants coach? Tom Coughlin is gone, and the Giants have huge shoes to fill. We go through the list of candidates that John Mara will choose from over the next few weeks.